Last 10 days of August still open book now for a 20% discount 200/night off the rate! 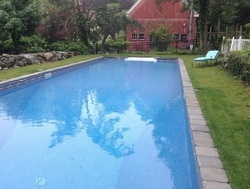 ​Gracious And Spacious Main Home and The Water In Mystic, Ct.
the other attractions of the area. The home and cottage are also across the street from Beebe pond with hiking, biking and fishing abound.